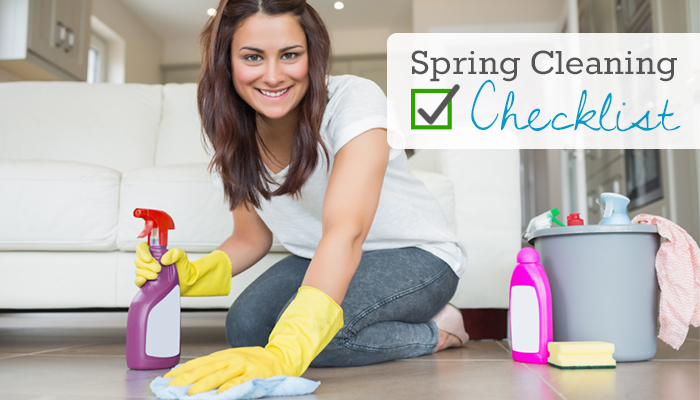 Ready to start your spring cleaning? Check out these cleaning tips and printable cleaning checklist to streamline your process! 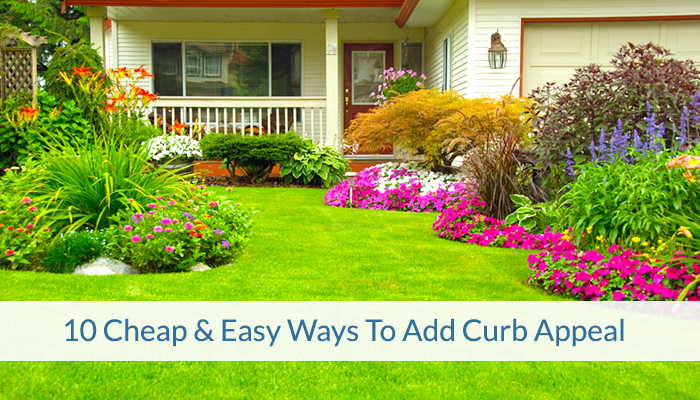 Follow our 10 easy and affordable tips to transform the face of your home!